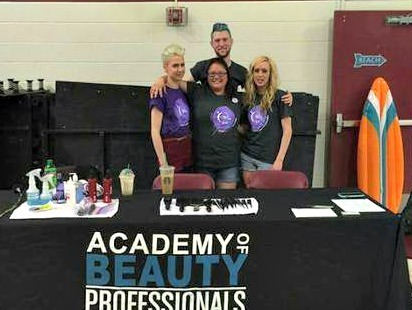 The Academy of Beauty Professionals-Madison was thrilled to participate in Middleton High School’s Relay for Life. 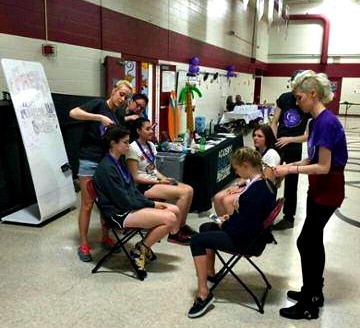 The Madison learners gave braids and hand massages to the Relay for Life participants. 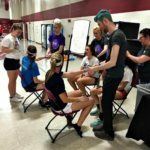 The participants consisted of Middleton High School students, faculty, staff, and parents. 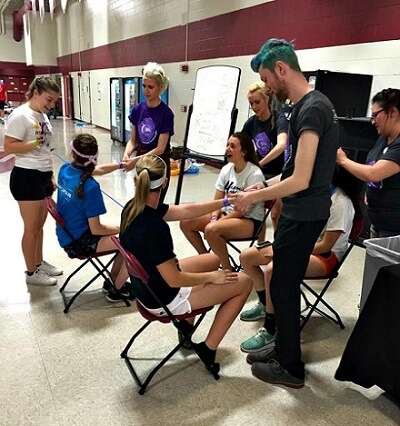 The goal of this event was to raise cancer awareness, honor cancer survivors and their families/care givers, and raise funds for the American Cancer Society. Our learners were extremely touched by this experience. Especially our very own survivor, Chelsea! Chelsea, along with the other attending cancer survivors, was honored in a special moment during the event. This touched her deeply and her fellow classmates were an amazing support system. 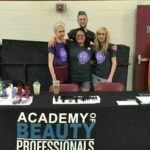 All of the learners left this event with a happy heart and a brighter outlook on life.